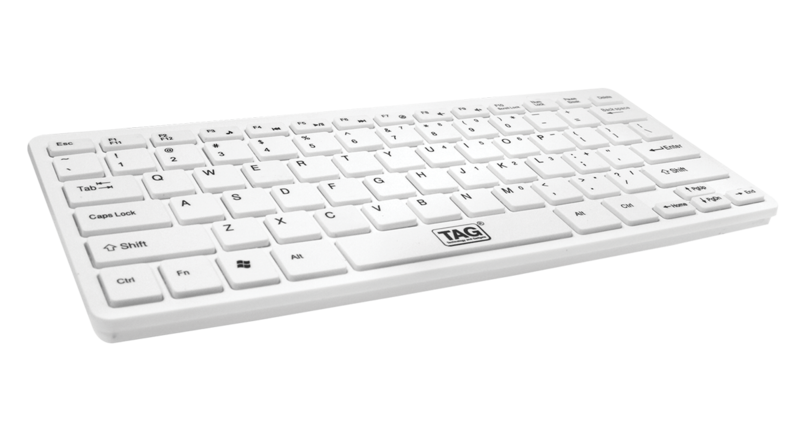 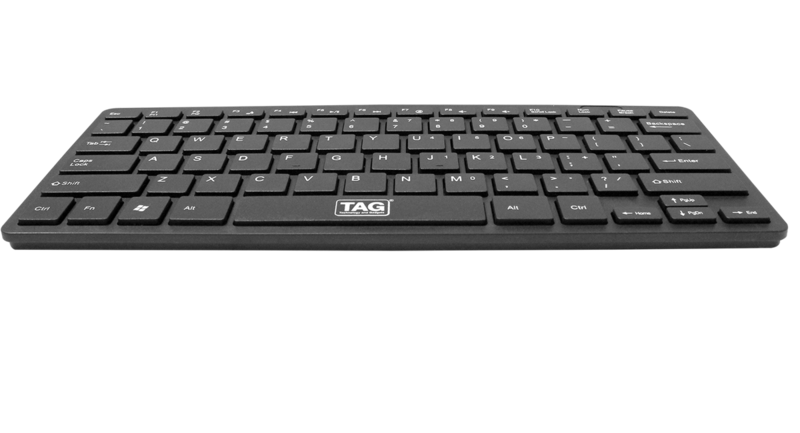 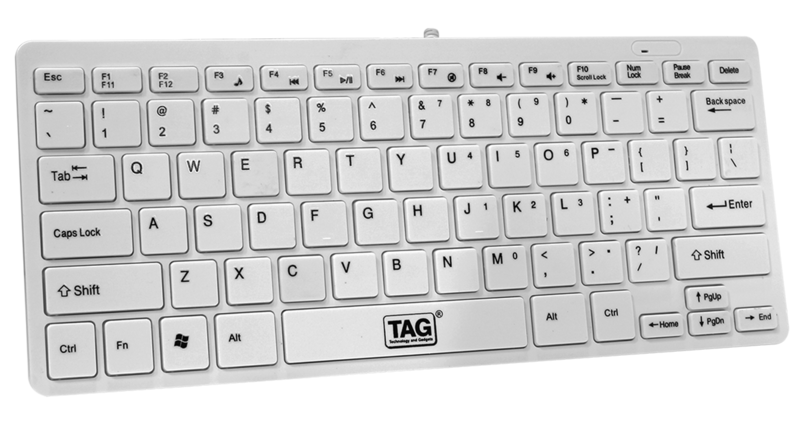 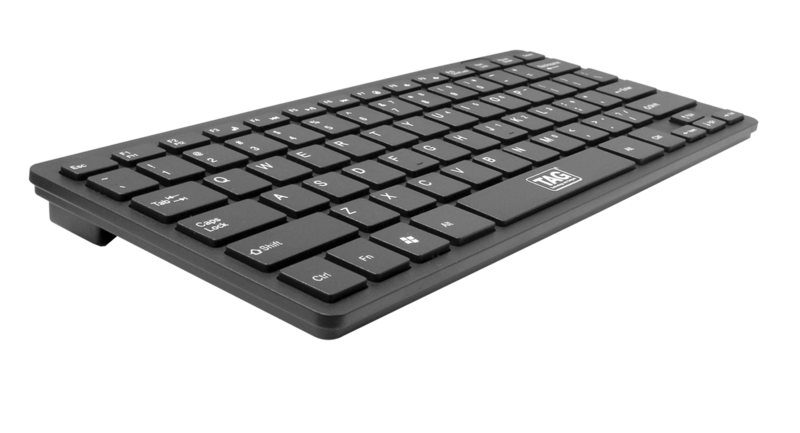  TAG introduces a ergonomically designed keyboard, bundled with a host of new contemporary features. 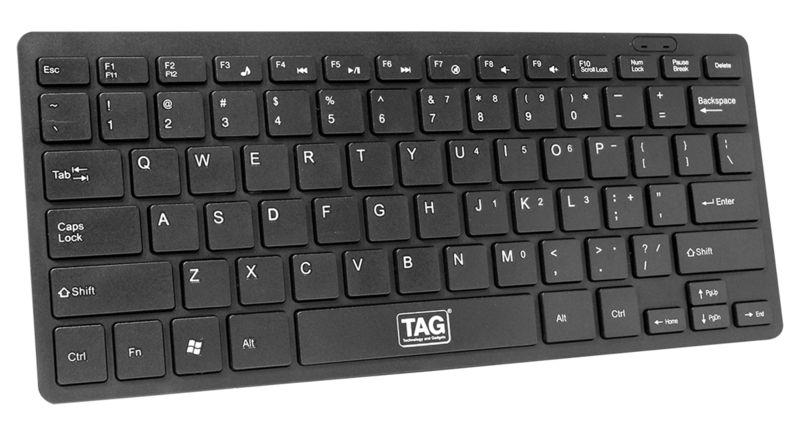 It’s a great combo of style, quality and technology. 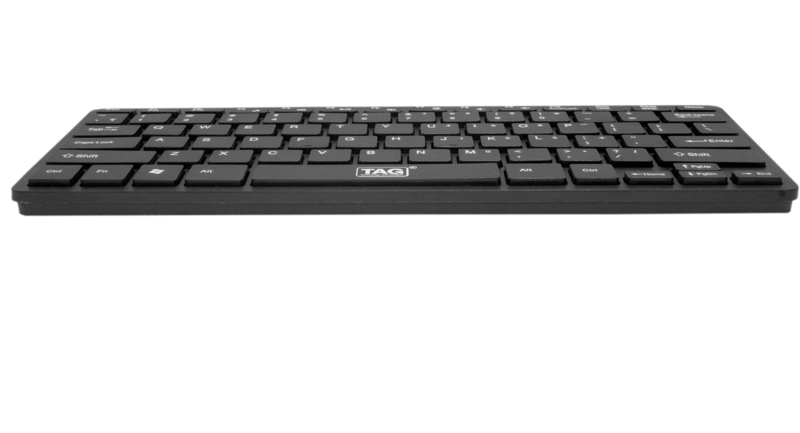 With user friendly contours and 78 soft keys, this keyboard gives you a relaxing work experience. 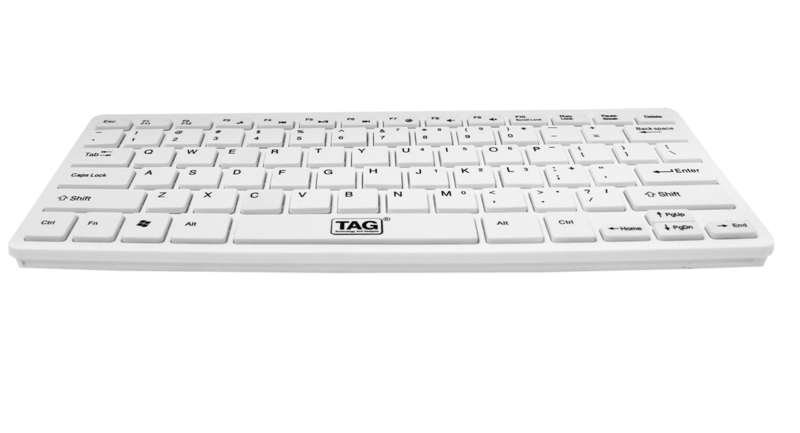 It uses the membrane technology that gives silent key operations, cushioning effect to your fingers and hence adds comfort for prolonged working. 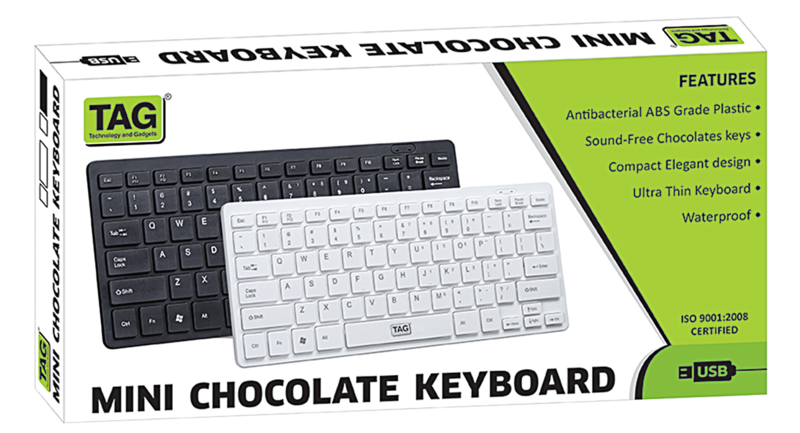 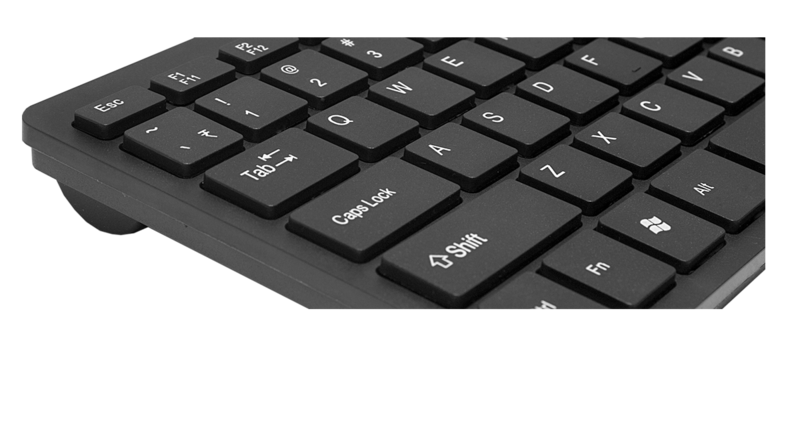 TAG USB Chocolate keyboard does not require any driver and hence can be installed to any desktop or laptop.